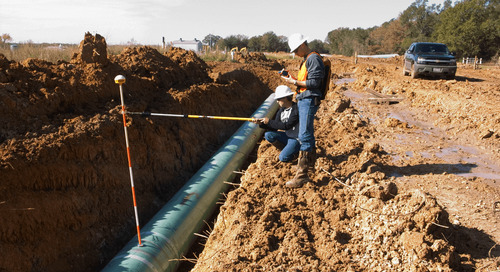 This is the fifth and final blog post in our series on pipeline integrity management. To read the fourth post, click here. Companies with effective pipeline integrity programs have already discovered their tremendous benefits (e.g., having efficient preventative maintenance and mitigation measures), but what does the future hold for pipeline integrity? As enforcement of regulatory compliance becomes stricter and the pipeline infrastructure grows older, the industry struggles to keep up with the pace of legislation. Leveraging emerging technologies can and do help. So much so that the Pipeline and Hazardous Materials Safety Administration (PHMSA) encourages operators to use other technologies with alternative practices, like using an updated version of leak detection technology, to further pipeline integrity and regulatory compliance. 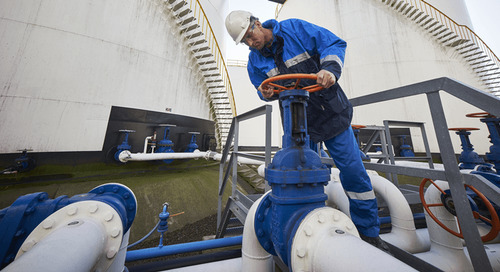 New technologies, along with data-processing management tools, techniques, and accurate predictive sensors, make it possible to improve pipeline performance and maximize value across pipeline networks. GIS technology allows field surveyors to easily map, install, or repair pipelines in the most dynamic environments. GIS is the preferred way to develop, manipulate, analyze, align multiple datasets, store, display and manage land and spatial information. Pairing GIS with a fully integrated spatial-asset management system helps to merge information together, creating an organized system of records and a source of authoritative data. This database then can be accessed by applications, such as structural assessments, and managed by a PIMS. With GIS, digital maps, aerial photographs, satellite images and global positioning system information (GPS) can help identify potential impacts or permitting issues on site by integrating visual data for roads, topography, seismic zones, and waterways. A computer-based GIS can then be used to arrange this data by raster or by vector. Among computer-based GIS, PC-based GIS is most affordable and relatively easy to operate, providing a viable option for analyzing hazard issues. These PCs can generate various scaled maps and tabular data (e.g., characteristics about geographic features) for repeated analysis, project design, and decision-making. "New technologies, along with data-processing management tools, techniques, and accurate predictive sensors, make it possible to improve pipeline performance and maximize value across pipeline networks." While these traditional NDT techniques have been useful, more companies are investing in 3D laser scanning and phased array ultrasonic testing (PAUT). For external defects, 3D laser scanning allows engineers to predict and avoid any potential issues before beginning the construction phase. The latest 3D laser scanning innovations have improved data quality with a unique dynamic referencing system and appropriate reference surface. PAUT is a newer technology that is growing in popularity because engineers can perform river-bottom assessments on pipelines to simultaneously examine internal and external defects. Additionally, PAUT uses smaller surface distances for inspection compared other UT methods, resulting in better accuracy for degradation detection and sizing. Data-collection technology has also made great strides in recent years. Typically, field surveyors would collect field data with a handheld GPS device to identify location coordinates, document findings in logbooks, and then photograph areas with a digital camera. 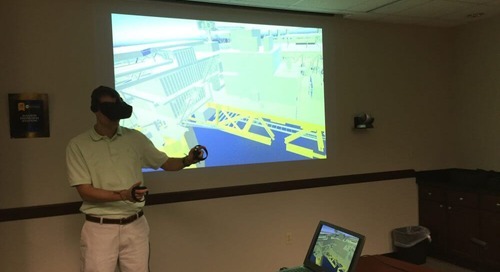 Thanks to recent advancements, surveyors can now use mobile devices, such as tablets, and GIS software to collect and manage highly accurate spatial data with geomapping applications. That data can then be sent through Wi-Fi to a wireless portable computer, mitigating any potential downtime. The technology improvements in mobile devices include easily configurable workflows, high-accuracy GPS data gathering and automated data transfer. When paired with external GPS receivers, mobile technology can accelerating the data-collection process, reduce field surveying and post-processing costs, and provide better field-decision support. To measure the mechanical integrity of pipelines, a microprocessor-based technology called “intelligent pigging” measures pipe thickness and identifies any internal and external deterioration (e.g., pitting) easily. If any defects are found, they are matched to the odometer distance of the in-line inspection tool along the pipeline. 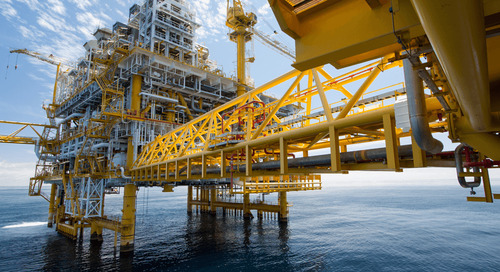 SCADA is a real-time, automation technology that can help operators monitor and control certain pipeline equipment, such as valves and pumps. 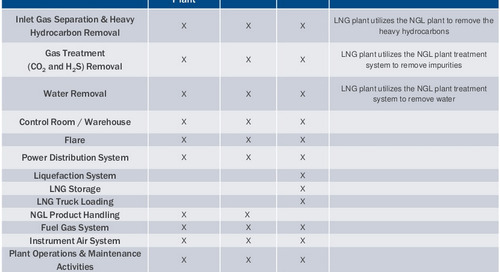 SCADA collects pipeline data (e.g., operating status, flow volumes, pressure and temperature, etc.) from pipeline sensors.  The information is then transmitted with microwave communication systems, satellites and conventional telephone lines to a centralized gas control facility, where it is reviewed by pipeline controllers. 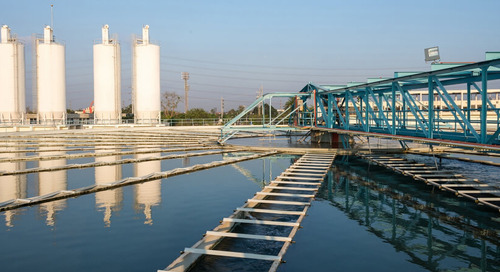 SCADA is also used for leak detection. The system is programmed to send alarm notifications if a leak is detected and can even automate shutdowns when a leak does occur. These automated processes help to mitigate pipeline failure environmental and production concerns. 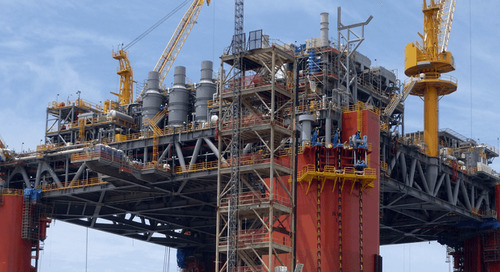 In addition to monitoring pipelines in real-time, operators can start and stop some compressor station facilities remotely. Pipeline integrity was undoubtedly birthed out of necessity to ensure the safety, reliability, and longevity of new and existing pipeline systems. 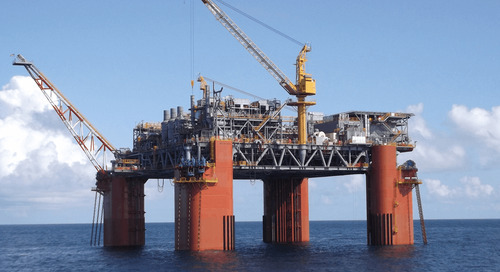 In recent years, the oil and gas industry has seen its share of offshore and onshore pipeline failures that have led to environmental incidents. 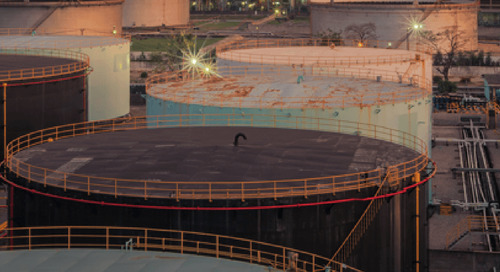 While no tool can fully manage the integrity of a pipeline in all operating environments, the promising technologies that aid route planning, construction, installation, and inspection can certainly help. Moreover, these technologies help operators make better decisions in how maintenance resources are best allocated. There is plenty room for technological improvements, but even with today’s promising technologies, pipeline operators can and will continue to making strides in integrity, safety, compliance, and operational efficiency. 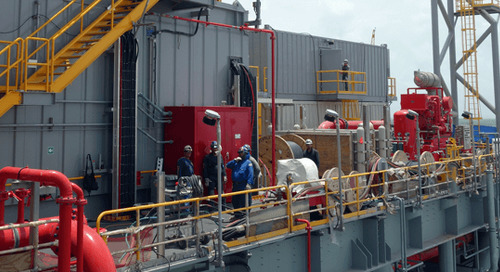 The post The Technological Future of Pipeline Integrity appeared first on Audubon Companies | Engineering, Field, Pipeline, Onshore and Offshore Solutions.